1937 - (30 October) Leicester Hugo Kyle born in Christchurch. 1956 - (1 August) Leicester contributes the first of seven monthly articles on "The Orchids of New Zealand" to the New Zealand Gardener - these have subsequently been collected in book form by Nick Miller and Ian St George, and published as Number 19 of the New Zealand Native Orchid Group's Historical Series (Wellington, 2012). 1963 - Leicester is ordained in the Anglican church. 1994 - Leicester's wife Miriel Bissett Kyle publishes The Shape of the Skin: A Historical, Psychological and Anecdotal Survey of Pakeha Anglican Clergy Partners in Aotearoa/New Zealand. Orewa: ColCom Press for the Author. 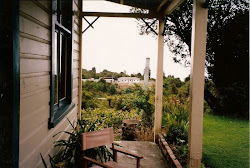 1995 - Leicester takes early retirement from the Anglican church, and moves with Miriel to Flat 8/1 Ruapehu St., Mt. Eden, Auckland. 1996 - (August) Leicester finishes compiling his first (unpublished) book of Poems Message from a Lightboard, with editorial help from Miriel Kyle and Catherine Mair. It consists of 44 poems and sequences, selected from the 200-odd written by him up to May 1996. 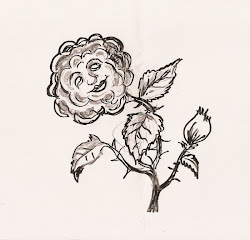 1996 - (November) Leicester publishes the first three sections of Options, a long poem with drawings by Jeffrey Harris. 1997 - (New Year) Leicester and Miriel Kyle first meet Jack Ross at a "Bookshop Poets" late Christmas party hosted by Lee Dowrick at her house in Devonport, with Alice Hooton, Stu & Sheila Bagby, and other members of the group. 1997 - (June) Leicester publishes the long autobiographical poem State Houses. 1997 - (July) Leicester adds a new section, "Dancing Maria," to Options, reissuing the book in a revised edition. 1997 - (July) Part 1 of Koroneho, Leicester's long Zukofskyan poem about William Colenso, appears in Alan Loney's journal A Brief Description of the Whole World 6 (1997): 10-19. 1997 - (September) Part 2 of Koroneho appears in A Brief Description of the Whole World 7 (1997): 35-40. 1997 - (November) Leicester edits Spin 29. 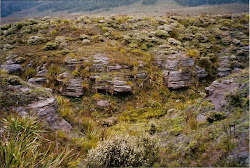 1997 - (December) Part 4 of Koroneho appears in A Brief Description of the Whole World 8 (1997): 62-67. 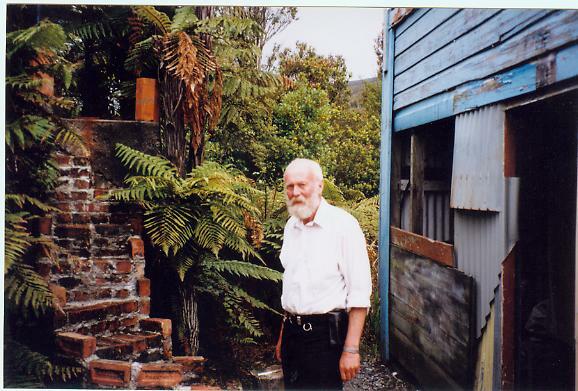 1997 - Leicester publishes A Voyge to New Zealand: the Log of Joseph Sowry, Translated and Made Better, a poem based on a real immigrant journal, with "translations" and marginalia. 1997 - Miriel Kyle publishes Jemima Crumm: The Making of an Aotearoan. ISBN 0473050749 / 9780473050740. 155 pp. Auckland: Home Grown Publications. 1998 - A chapter by Miriel Kyle is included in Keeping Our Heads above Water: Reflections on the Ecumenical Decade of Churches in Solidarity with Women, ed. Ree V. Bodde. Auckland: Women's Resource Centre in association with the Council for Christian Nurture. 1998 - (29 March) Death of Miriel Kyle from melanoma. 1998 - (April) Part 6 of Koroneho appears in A Brief Description of the Whole World 9 (1998): 49-54. 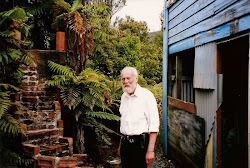 1998 - Leicester publishes Heteropholis, the last major piece of work from his sojourn in Auckland, a symbolic account of his relations with the Christian Church. 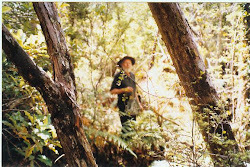 1998 - (June) Leicester leaves Auckland for the upper West Coast of the South Island, having bought a house (sight unseen) at No. 404 Calliope Rd., Millerton - in the hills above Granity. 1998 - (November) Leicester, now managing editor of Spin, edits issue 32 in Millerton. 1999 - (1 January) Leicester starts the first of eight surviving volumes of diaries, one for each year from 1999 to 2006. 1999 - (January) Leicester publishes A Machinery for Pain, his first book to be written in Millerton. 1999 - (November) Leicester edits Spin 35. 2000 - Leicester publishes A Safe House for a Man, which includes "Threnos", a moving account of Miriel's last days. 2000 - (21 July) Jack Ross launches A Safe House for a Man, published by Calum Gilmour of Polygraphia Press in a trade edition, at Takapuna Public Library. 2000 - Leicester publishes Five Anzac Liturgies, a poem based on his experiences as a parish priest in the Canterbury Plains. 2000 - (November) Leicester resigns as managing editor of Spin, after editing issue 38. 2000 - (December) Leicester publishes A Christmas Book, a small pamphlet of poems written during the year. 2001 - (July) The Millerton and Plateaux Protection Society [MAPPS] publishes The Great Buller Coal Plateaux: A Sequence of Poems: an ecological manifesto. 2002 - (May) Leicester publishes King of Bliss, a poem about psychoanalysis. 2002 - (July) Leicester publishes A Wedding in Tintown, a blow-by-blow account of an actual wedding ceremony held in Millerton. 2002 - (October) Leicester publishes Things to Do with Kerosene, based on the household hints of Depression-era NZ Radio star Aunt Daisy. 2002 - (November) Leicester publishes Dun Huang Aesthetic Dance, a poem about religion. 2003 - Calum Gilmour of Polygraphia Press republishes Five Anzac Liturgies in a trade edition, with drawings by Philip Trusttum. 2003 - Leicester publishes 8 Great O’s, a set of stories in verse. 2003 - (December) Leicester publishes Panic Poems, another Christmas book. 2004 - (December) Leicester publishes Living at a Bad Address, a Christmas book of short poems. 2004 - Leicester finalises the text of Miller Creek, with coloured sketches by Joel Bolton. 2005 - (May) Leicester publishes "Peninsula Days: A Memoir of Joanna Paul," in brief 32 (2005): 61-64 (edited by Jack Ross). 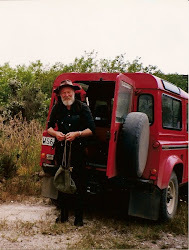 2005 - (August) Leicester publishes Anogramma, an account of his first job as an horticultural apprentice at the Christchurch Botanical Gardens. 2005 - (September) Leicester publishes Breaker: A Progress of the Sea, a book of "Homeric" character sketches, with illustrations by John Crawford. 2005 - (23 October) Leicester marries his second wife Carol at home in Millerton on a Sunday (see Gallery). 2005 - (Christmas) Leicester publishes Red Dog / Brown, with cover Illustrations by Jim Conolly & Jocelyn Maughan, the last of his Christmas pamphlets. 2006 - (March) Leicester publishes "A Letter from Buller," in brief 33 (2006): 44-45 (edited by Scott Hamilton). 2006 - (4 July) Leicester dies of cancer in Christchurch hospital. 2011 - (4 July) Launch of Leicester Kyle website. 2011 - (3 November) First posthumous book publication: Koroneho: Joyful News Out Of The New Found World, edited with an Introduction by Jack Ross and a Preface by Ian St George. 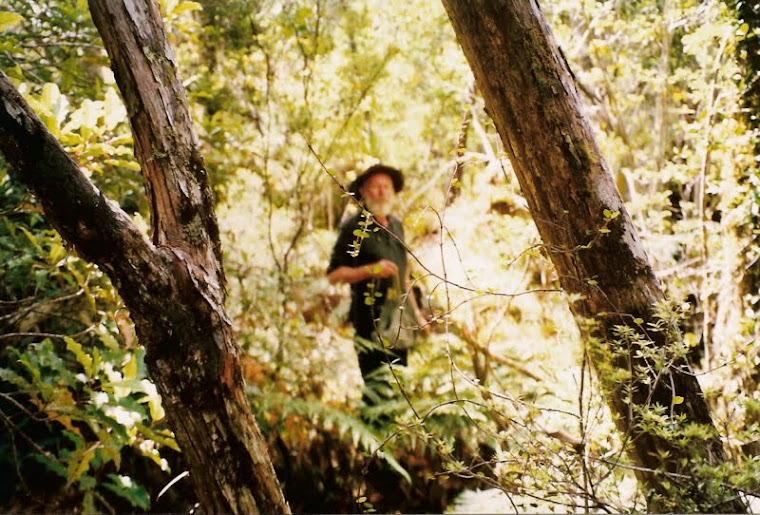 2012 - (12 December) Second posthumous book publication: The Orchids of New Zealand, compiled by Ian St George, with a chronology by Jack Ross. 2014 - (6 February) Third posthumous book publication: The Millerton Sequences, edited with an Introduction by Jack Ross and a Poem by David Howard. 2017 - (3 December) Fourth posthumous book publication: Letters to a Psychiatrist, edited with an Afterword by Jack Ross.